Is reliable and secure communication over the Internet important to you? 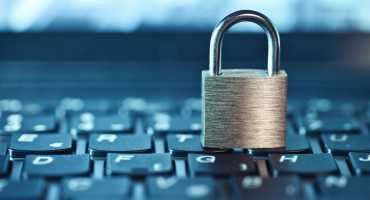 PrivaSphere Secure Messaging is the solution to protect your online communications. 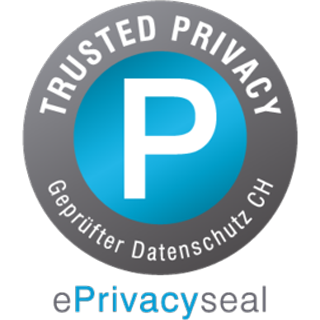 With PrivaSphere Secure Messaging you can send your e-mails and documents securely over the internet. Misroutings are excluded. Without the need to install software or hardware - instantly and securely. PrivaSphere Secure Messaging can be integrated into all common e-mail programs like Outlook, MacMail, Thunderbird, Windows Mail... or any mail programm on your mobile phone. ASP infrastructure and operation with high service availability in a secure Swiss data center. Verified by recognized safety specialists (cnlab). PrivaSphere Secure Messaging is cost-effective and can be used for both consumption and subscription purposes. Register and send your first secure emails for free! Safer, faster and cheaper than transmission with conventional mail. First transmission platform with Federal recognition acc. EVwVG regulation (SR 172.041.1).